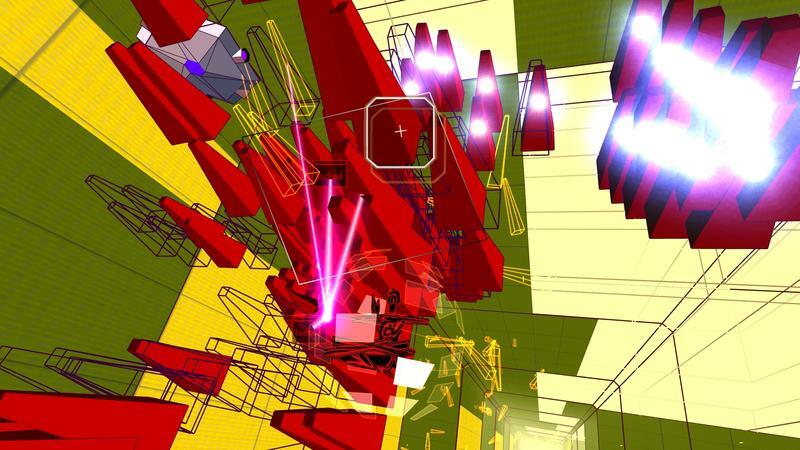 The original Rez is one of my all time favorite games. 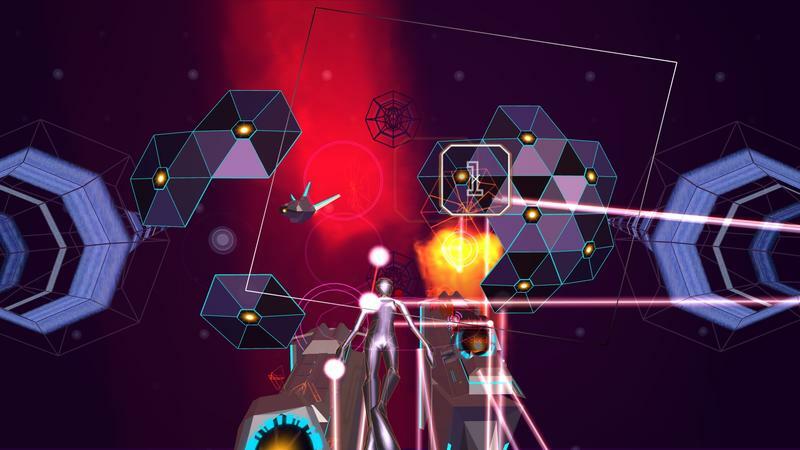 It’s the first time I remember having a visceral response to a game, and one of the games that showed me how unique and interesting games can be if the creator gets a bit of room to move. 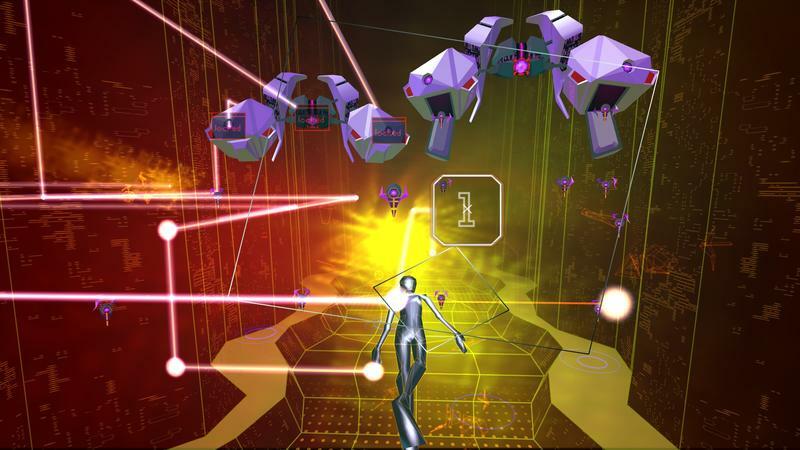 I was excited, then, to see what the experience might be like in virtual reality with Rez Infinite. When I hit the floor at PlayStation’s VR-specific event last night, I made a beeline for it; the lines for Resident Evil VII and Batman were already growing out of control. 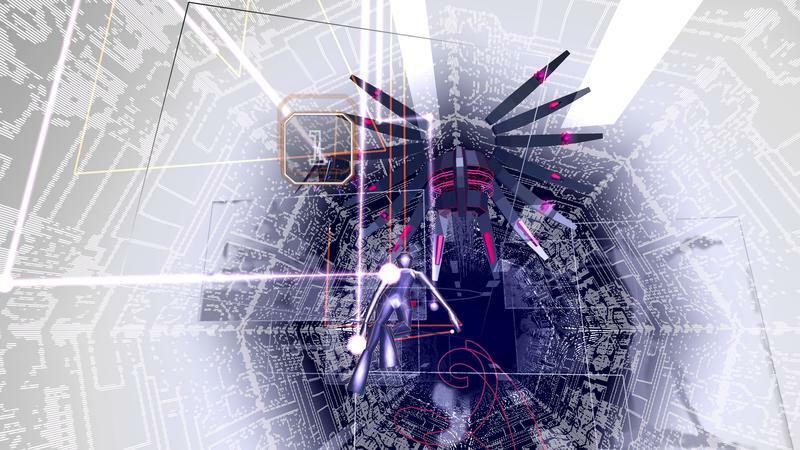 If you haven’t played Rez then the experience will be totally new to you. I’m not going to pretend to be able to speak to that. For me, though, it was seeing something I’ve seen a thousand times before in a whole new way. 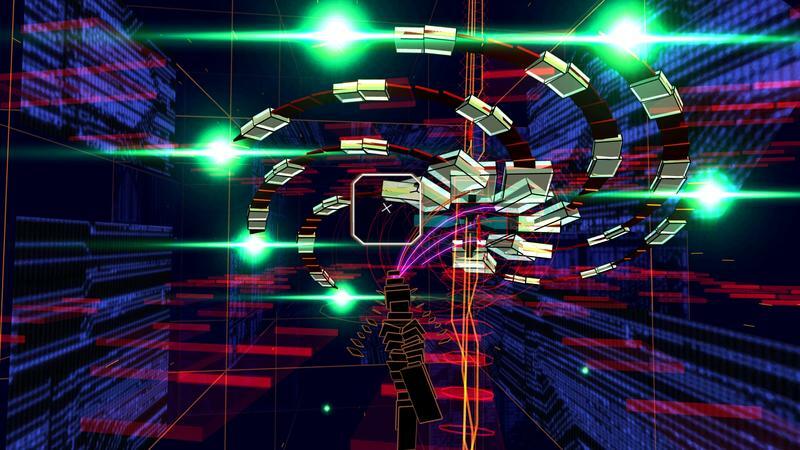 With the headset on and headphones over my ears, I felt totally immersed in the word of Rez Infinite. 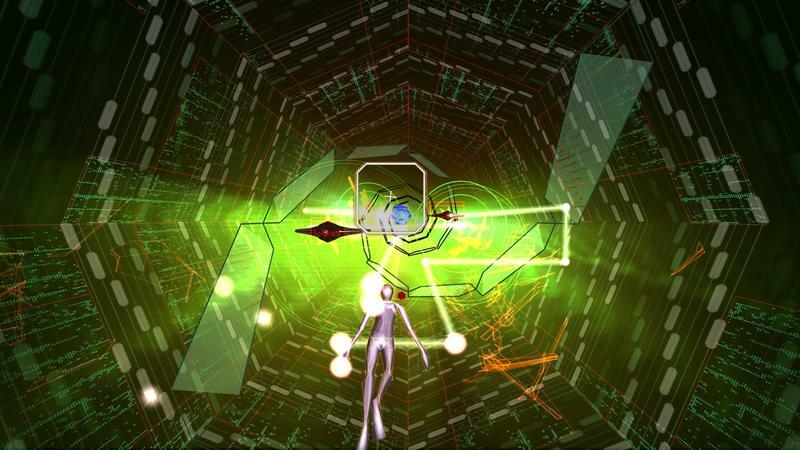 That response I had the first time I played it fifteen years ago was back and stronger than ever. 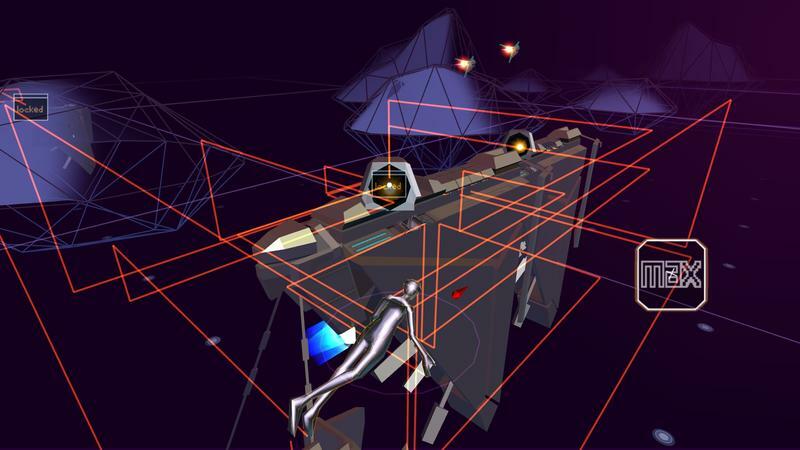 The level I played was a mix of some sections from Area 1 and the boss of Area 4, and it showed off some of the game’s most iconic spots while still making sure that the rest of the game will be a surprise once I sit down to play it. 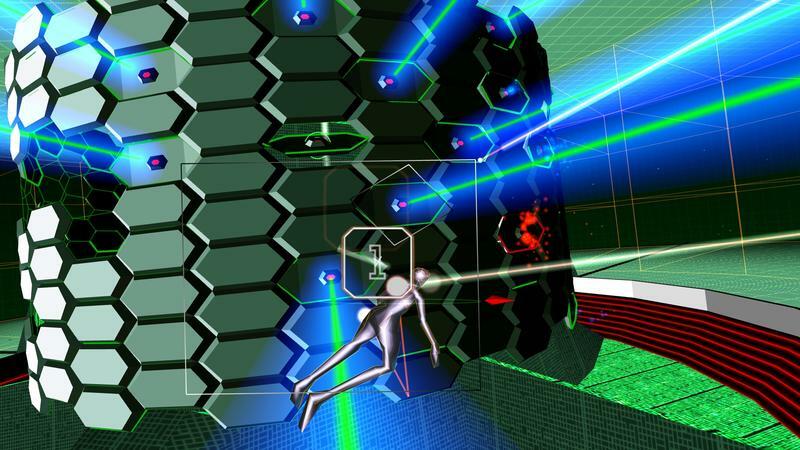 Rez is an easy pick for virtual reality. 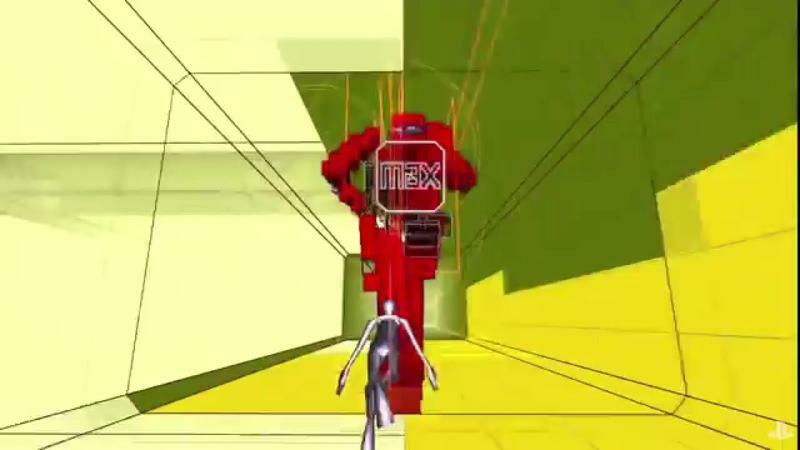 It’s a rail shooter, so there isn’t any disconnect between moving your character and not moving your body. 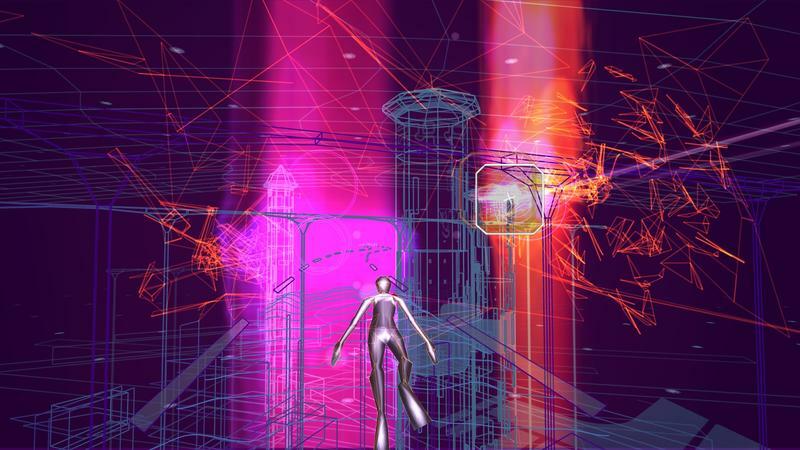 But the ability to look around makes Rez feel like a real place, or at least a place you’re really in. 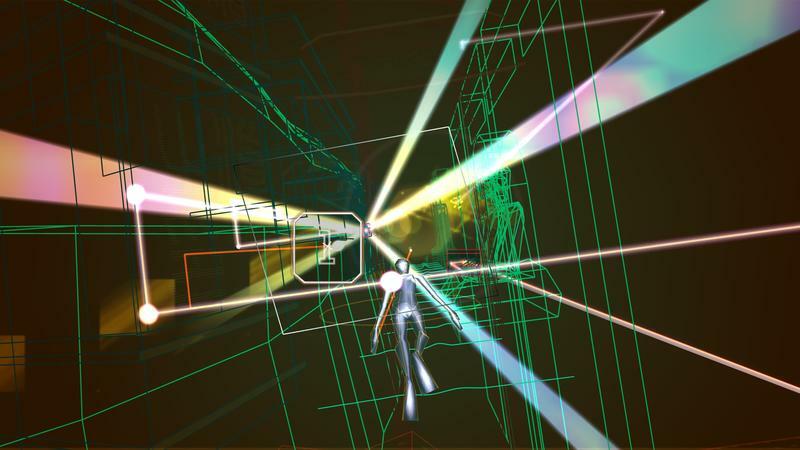 I don’t think Rez Infinite is a killer app for PlayStation VR, but it does a great job of incorporating PlayStation’s long history into their new hardware and giving gamers a new way to experience a classic game. 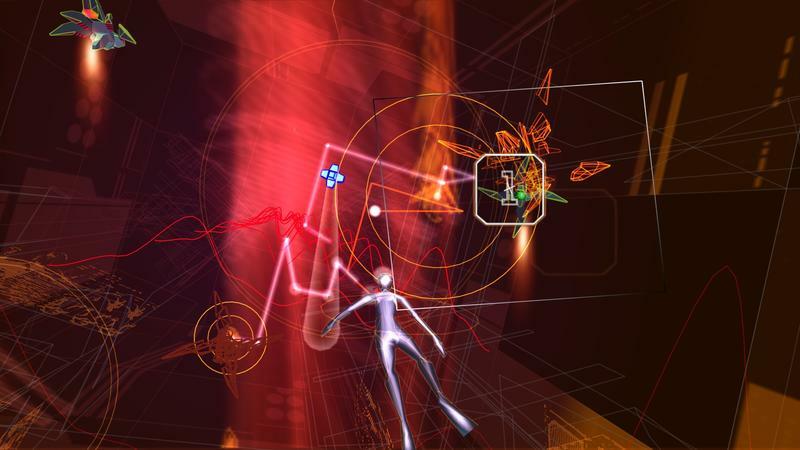 While he wasn’t in Los Angeles for the event, his PR person, Kyoko Higa, said that Rez Infinite is a dream fifteen years in the making for the creator, and for me, that definitely felt like the case.